OLD PARKED CARS. 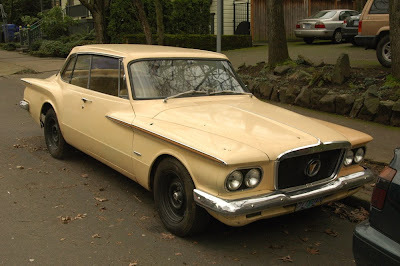 : 1962 Plymouth Valiant Signet 200 Coupe. 1962 Plymouth Valiant Signet 200 Coupe. This is a great example of a car design that is so ugly eniit becomes interesting. This car is ugly but I like it. 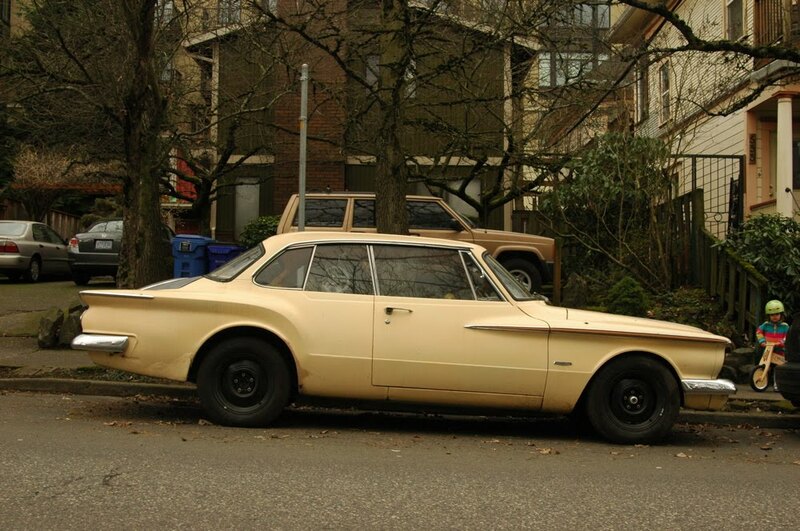 Love this gen of Valiant. 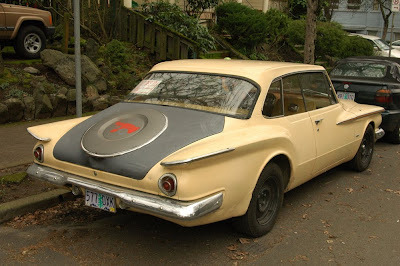 i'm really not fond of this gen at all, and the spare tire bump-out on the trunk seals the deal. whatever young person drives this car did it a favor with the black steelies, and i can appreciate the primered black trunk with stenciled lobster graphic. An aunt of mine had one of these, in fact she may still have it! 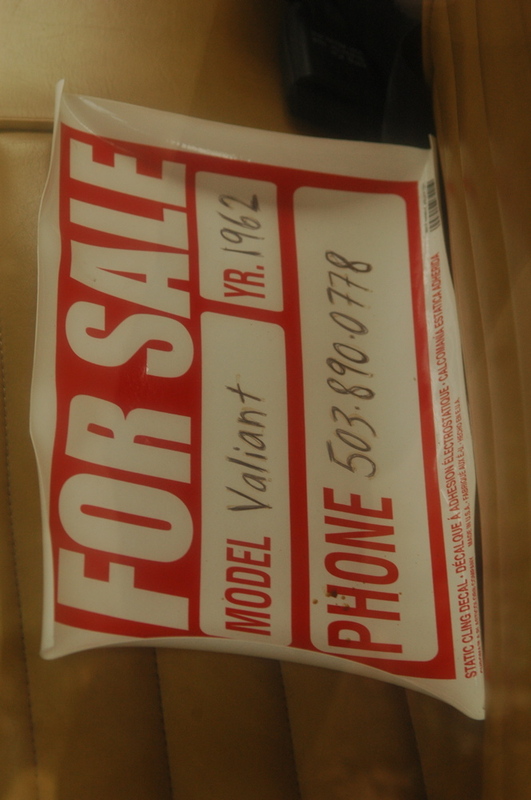 Legend has it that the Valiant was discontinued because it was too well made - they go forever. thanks for the link, anon. keep up the good work!